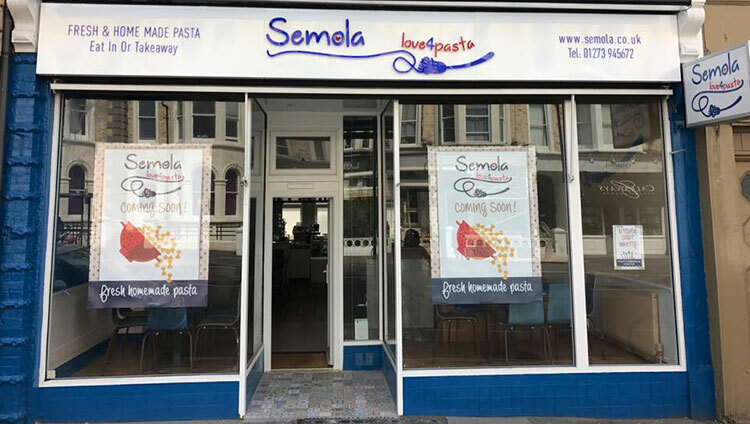 Throwing their floury hats into the Hove dining scene are passionate pasta purveyors, Semola. Semola restaurant Hove is a place of discovery, where tradition and innovation meet in a cacophony of colour and flavour. The team behind the restaurant hail from different regions of Italy, and bring the flavours and dishes of those regions together at Semola. Their combination of different backgrounds and a shared passion for beautiful Italian cuisine are what makes Semola stand out from other Italian restaurants in the city. Their philosophy is to bring a true taste of modern Italian cuisine to the people of Brighton and Hove, to share their culture and traditions through the medium of good food and fantastic service. Semola is a restaurant that balances the traditions of Italian cuisine with the innovation that modern restaurants require. Their name derives from the use of semolina in pasta making, and the team at Semola know their grains. You will not find a single style of pasta here in terms of its production. As expert pasta makers they use a variety of different semolina types in their pasta, each with its own flavour and nutritional properties. 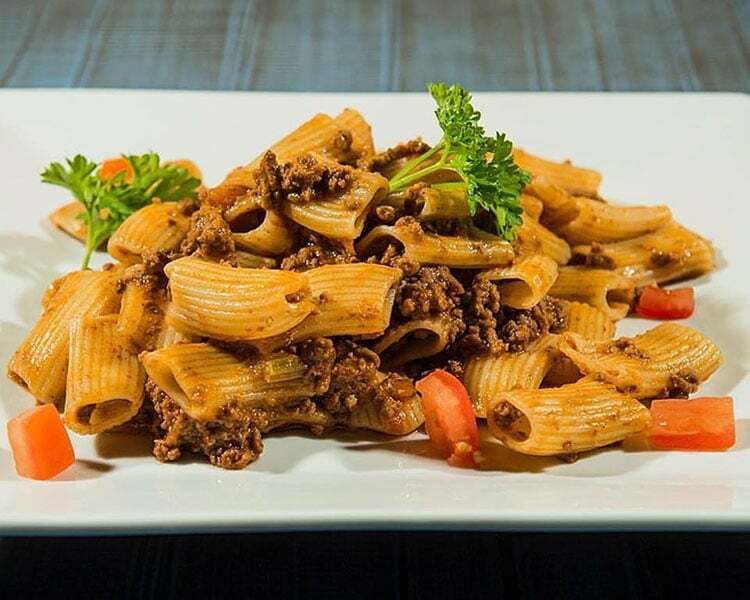 A quick look at their website will open your eyes to a whole world of grains, wheats and flours varieties that can be used in the production of Italy’s national dish. The menu is reassuringly short, with a variety of meat, fish and vegetable options to choose from. 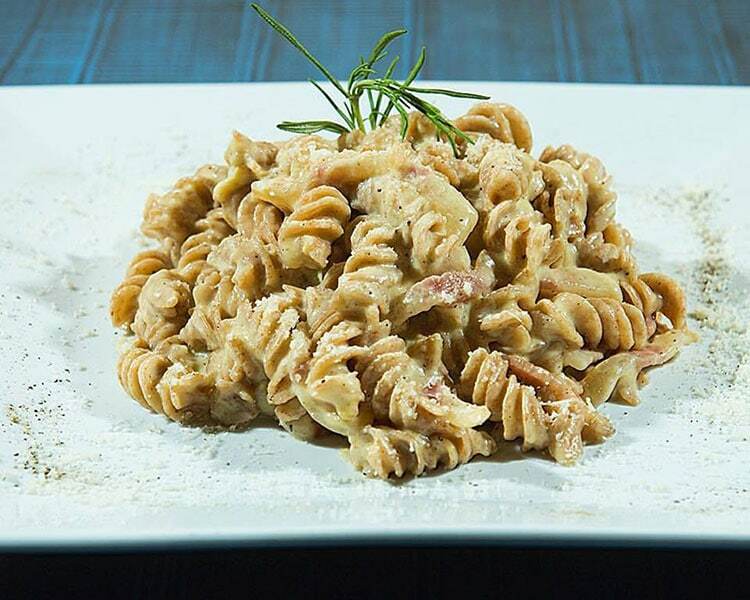 The simplicity of the menu should not be mistaken for a lack of choice, with classic pasta dishes featuring heavily along with some “Pinsa Romana” options. Pinsa Romana is the ancestor of the pizza originating from the villages around Rome. With the abundance of quality pizzerias now in Brighton this is a welcome chance to try to try something a little different. A few quality wine choices and a couple of desserts top off the menu, and of course coffee is on offer to complete your meal. 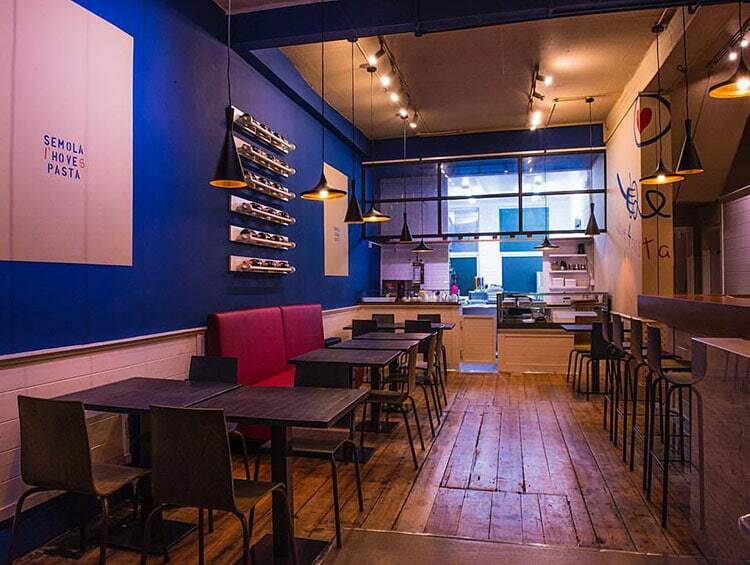 Situated on Church Road, the restaurant joins one of the most up and coming dining areas of the city. Hove has become a real dining destination of its own, and Semola only adds to this reputation for excellent dining options. The restaurant has been decorated in bright primary colours to give a splash of life to the venue, and the Italian craftsmanship and materials give a distinctive identity. The team may be proud of their Italian roots, but are equally proud of their Sussex home. The restaurant uses a combination of Italian and Sussex produce to create their dishes. Semola is an amalgamation of Italian tradition and modern styling with a slice of Sussex thrown in. Delicious food, fresh ingredients and a few healthy twists, staff is great and so is the wine, not even that high priced considering that most of the food is made from scratch.